TWO British citizens have been arrested for running over a policeman near Estepona. 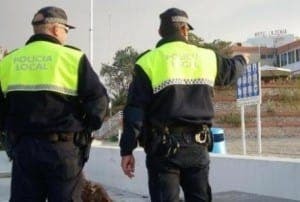 The man and woman allegedly failed to stop at a checkpoint near Estepona, and reversed into a policeman who ordered them to pull over. The pair then reportedly drove off before abandoning the car in Cancelada. The incident took place near the Centro Comercial Diana off the N340 coast road. 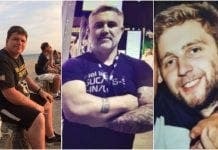 They were tracked down by Guardia Civil and local police after taking a taxi back to their hotel having jettisoned the car, which is thought not to have been insured. The officer survived the experience but suffered a broken leg and was treated in the Costa del Sol hospital.